and succeeding in this new marketing environment. Join us as we discuss these topics of storytelling, marketing, advertising & influencers, with each narrative bringing to light how a variety of media touch points (video, photos, blog posts, print, editorial and social media posts) can work together in how a company is marketing their product, their service and/or their brand to the LGBTQ marketplace. 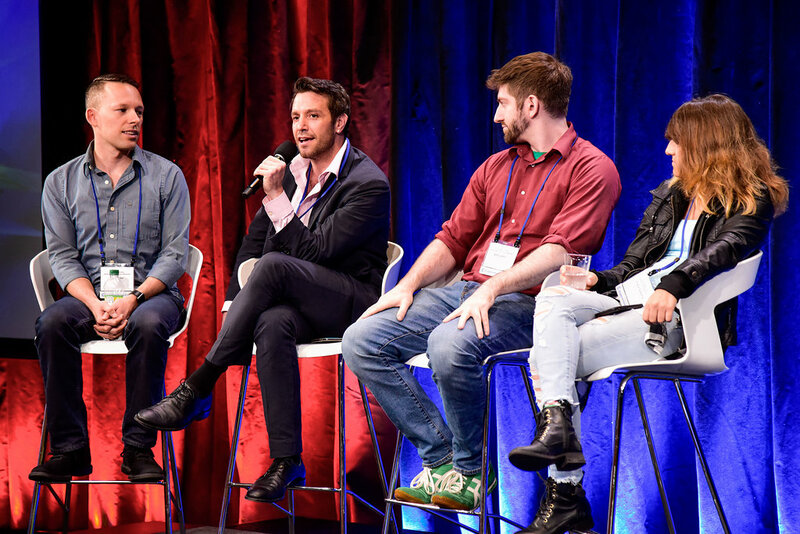 Continuing on with the theme of storytelling, marketing, advertising & influencers, we look at these topics from a point of view outside the US, with panelists representing the LGBTQ media landscape from Brazil, Canada, the UK and more. Continuing on with the theme of storytelling, marketing, advertising & influencers, we look at these topics from a point of view from Queer People of Color, including Black, Hispanic and Asian communities. 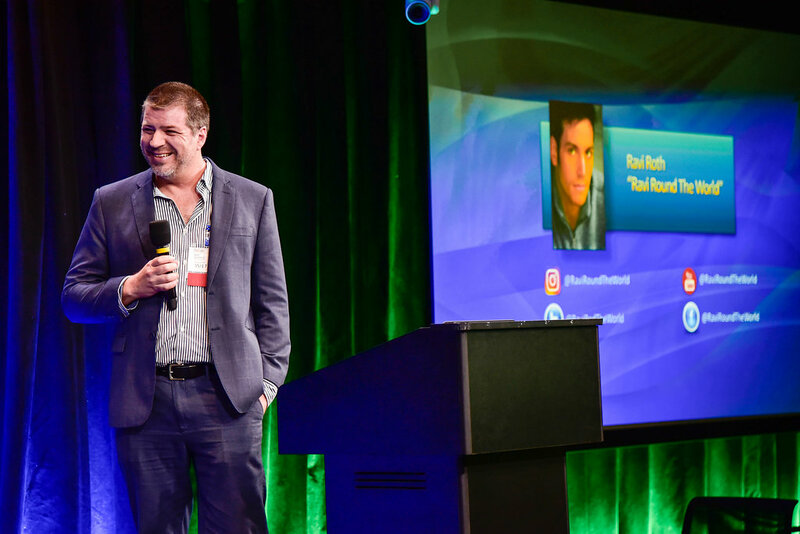 Continuing on with the theme of storytelling, marketing, advertising & influencers, we look at these topics from a broader perspective, where a variety of media touch points are part of the mix (video, print, online, social, photos). 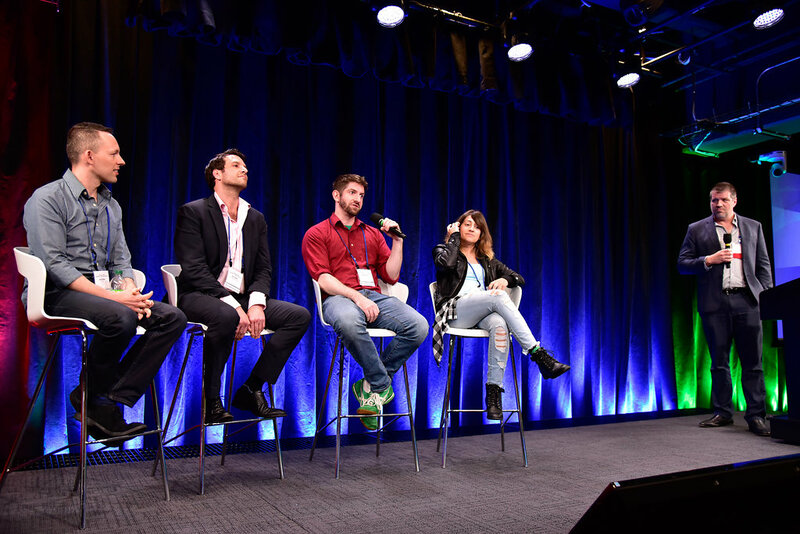 Case Study: Authentically Us - Voices from the trangender community is an award-winning virtual reality series designed to engage policymakers on transgender equality through human stories (www.authenticallyus.com). New Media campaigns can be intimate (Virtual Reality, Augmented Reality) or mass consumption (projection mapping, hologram) and many more. 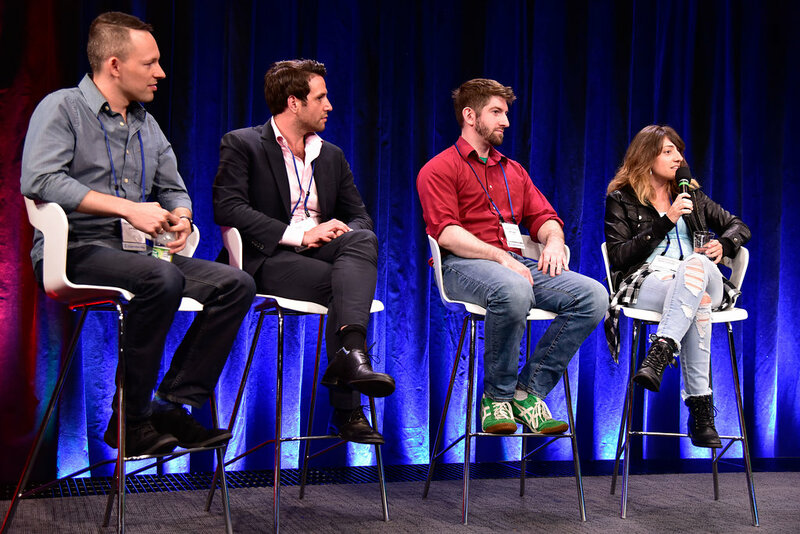 Innovative new media projects raise brand equity and amplify messages with earned media. Learn how Btkhru Digital, one of the leaders in helping companies reach an LGBTQ audience online via programmatic, targeted banner ads, worked with the tourism office of Illinois to reach LGBTQ travelers across the US and Canada through its #AmazingIllinois LGBTQ campaign. 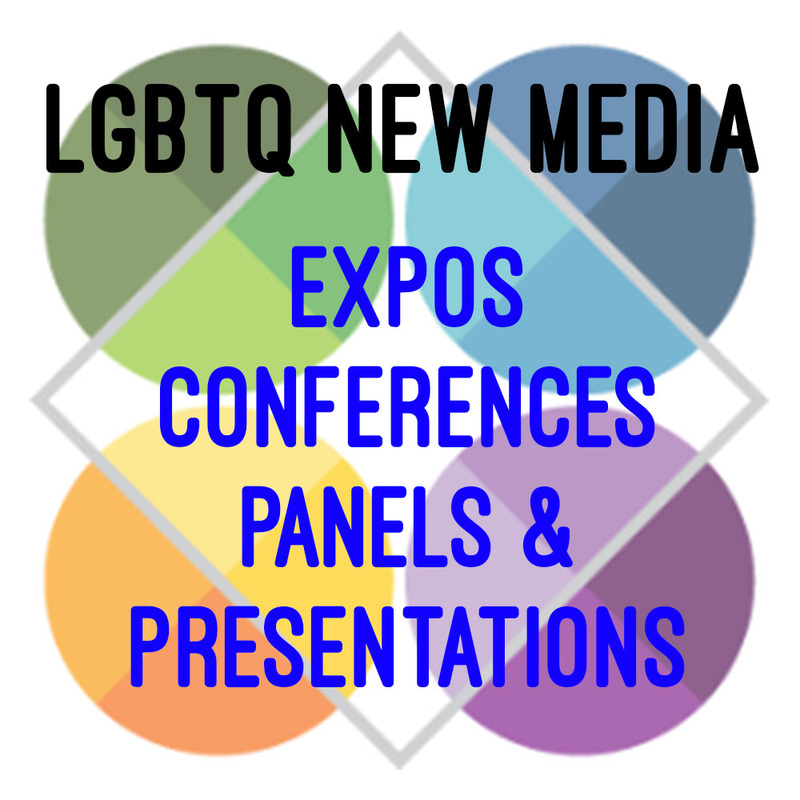 We'll be touching on the key topics of micro-targeting the LGBTQ community online via banner ads and Facebook, as well as delving in the world of LGBTQ bloggers and influencers. 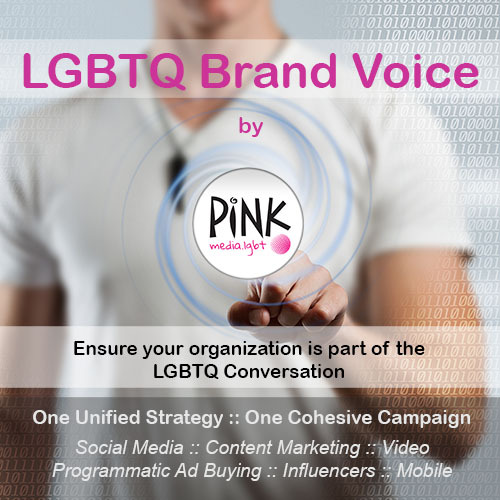 We'll show you how you're able to target your specific LGBTQ audience using programmatic advertising technology, and we'll touch on the integration of an ad campaign such as this with social media and how it can incorporate blogs, photos and videos about LGBTQ life in, and travel to, your destination, utilizing the same targeting power as well. We'll also discuss the role of LGBTQ influencers, and how some of their social media activity can be leveraged to enhance and drive LGBTQ awareness and attendance to your event. We will examine the crossover of matchmaking and marketing, and the ways to gain a competitive edge in today's business climate. Matchmaking has made a resurgence and the factors that have brought this ancient field back to life can provide insight into how to successfully connect with modern consumers.